Flisa Bru is the longest wooden bridge in the world. 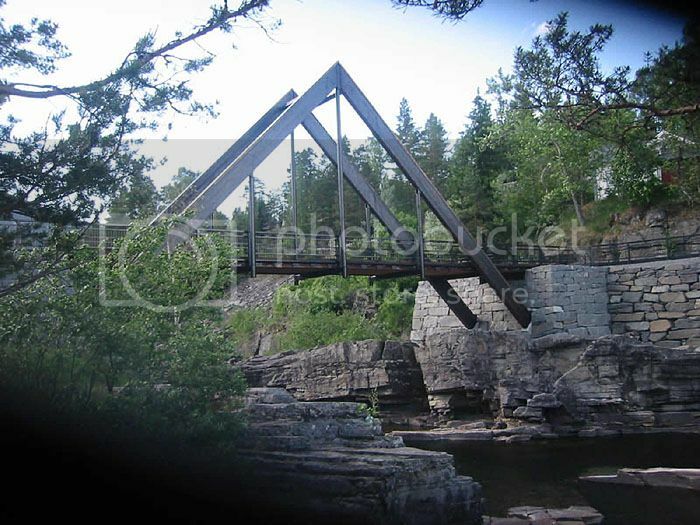 It crosses the largest and longest river in Norway, Glomma and has two roadways and one walking course. The bridge was built in 2000-2002, and is 181.5 m long, with the main span on 71m. 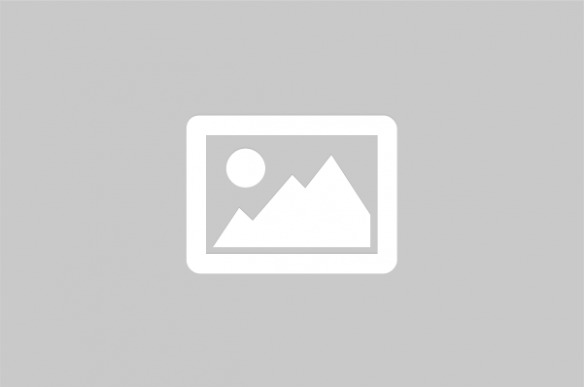 The construction materials used in the bridge is laminated wood. Ulnes Bru is quite the same bridge as Flisa Bru. 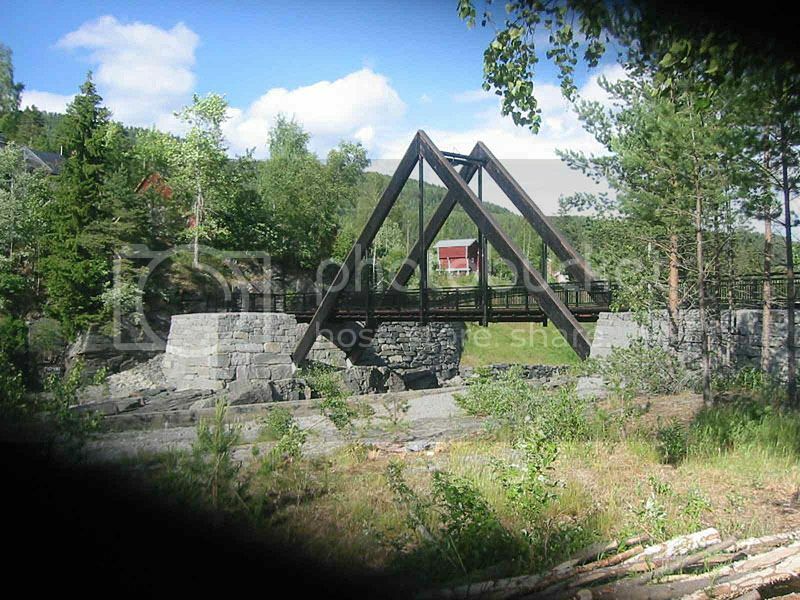 It is situated not far from the hagernes, in Valdres. The bridge was built in 2000-2002 and is 105m long. 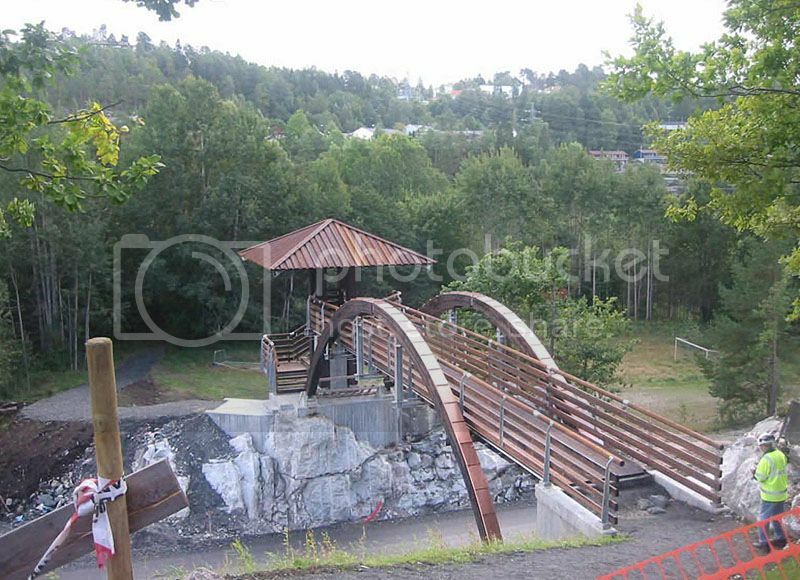 Tynset bru is another bridge that crosses the river Glomma. 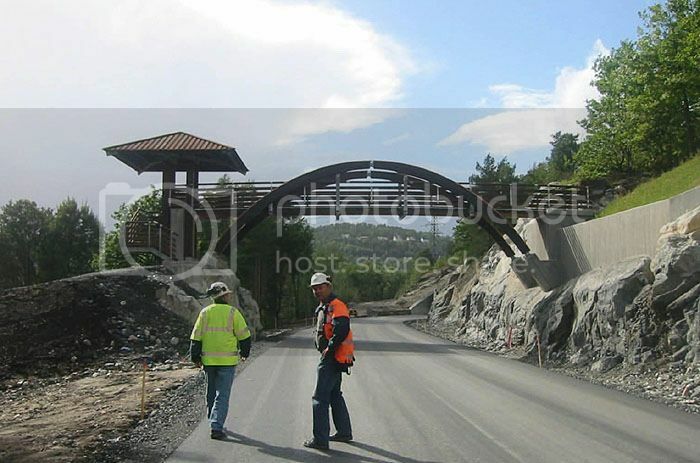 This bridge is 125m long, with a main span on 70m and has two roadways and one walking course. The bridge was built in 1997-2001. 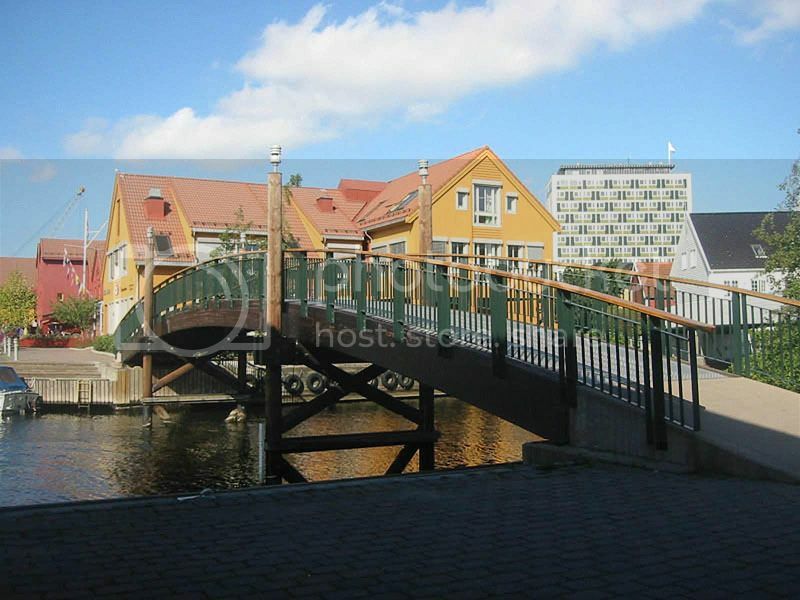 This bridge is situated in the city of Kongsbergm and is a walking bridge. 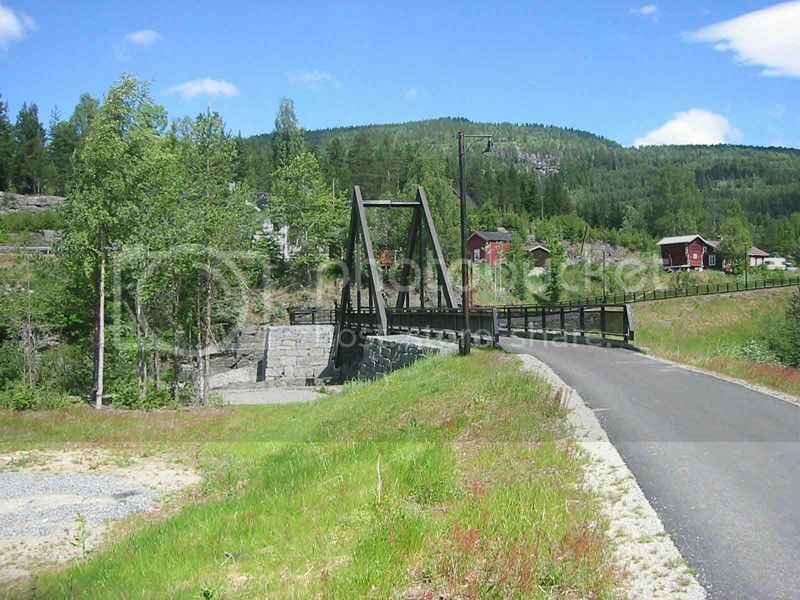 Horne bru is a smal driving and walking bridge in Stange, Norway. This is the world famous Leonardo Da Vinci bridge, that he drew in 1502, it has finally been constructed 500 years later, in Norway. The bridge is built exactly in the same style he drew it, and the bridge which is a walking bridge is 110m long, with the main span on 45m. The bridge was opened in october 2001, by the queen of Norway. 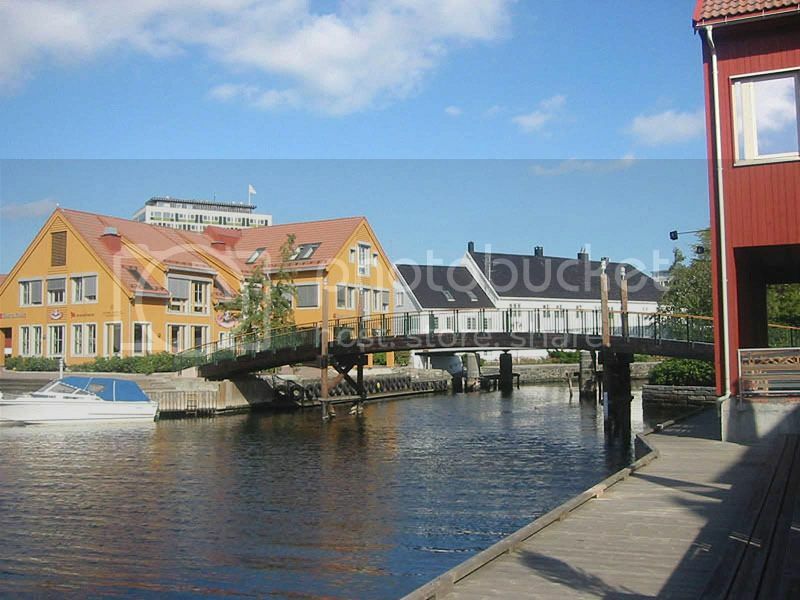 Evenstad Bro was the wolds longest wooden bridge intill Flisa Bru was completed. This bridge is 180m long with 5 span which is 36m each. The bridge was built between 1995-1996, and has two roadways and one walking course. Os footbridge are one of the most unique wooden bridges. The bridge was built in 1995, and is 80m long, with two span on 40m each. The walking bridge is is unique. The superstructure was pre-assembled on site and then lifted into place. Deck, roof and railing were added afterwards. The construction of the superstructure took only two weeks. This unique bridge was built in 2002. But i don't have any more information, sorry. 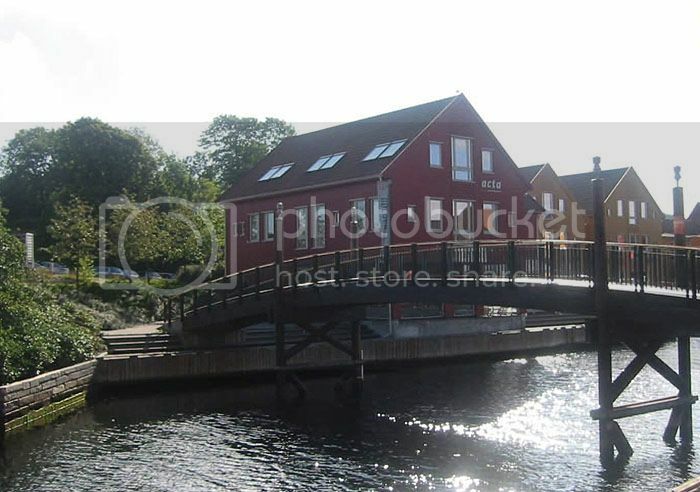 This bridge is located in the city of Arendal and was completed in 2003, more i don't know. Wooden bridges is doing huge sucess nowdays, and several new bridges is being planned, and is already under construction. 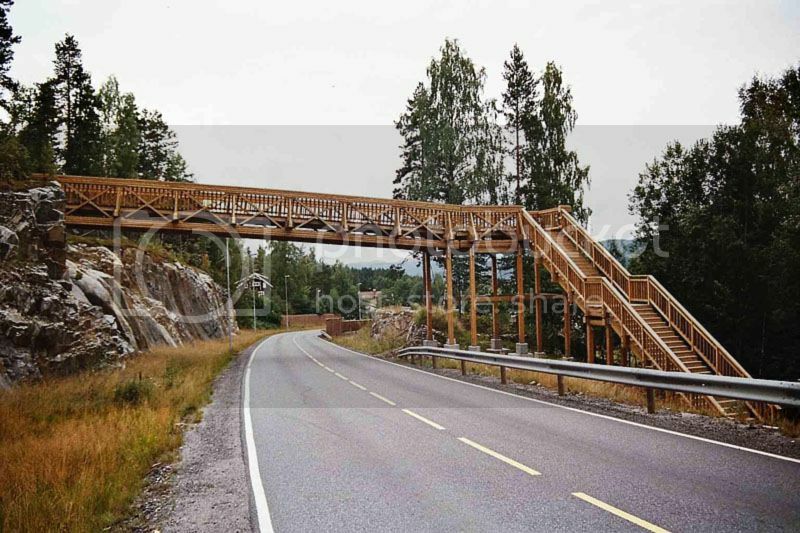 Well, this is some of the wooden bridges we have in Norway, there are some hundreds more, but this is the largest, and most well-known ones. 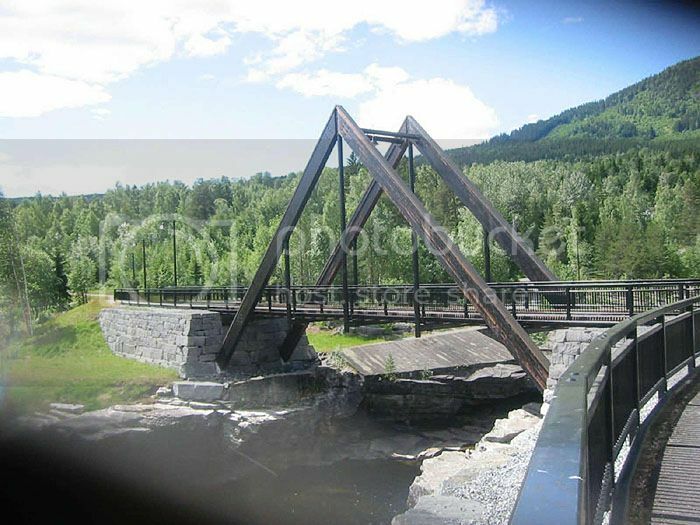 Perhaps i will add more if i find new bridges included images. Those are some beautiful pics! I guess I'll have to add Norway to my list of places to visit! What! All out of wood. Some of those look like they are steel. Awesome though. I have never seen that before. Well, its not all out of wood. 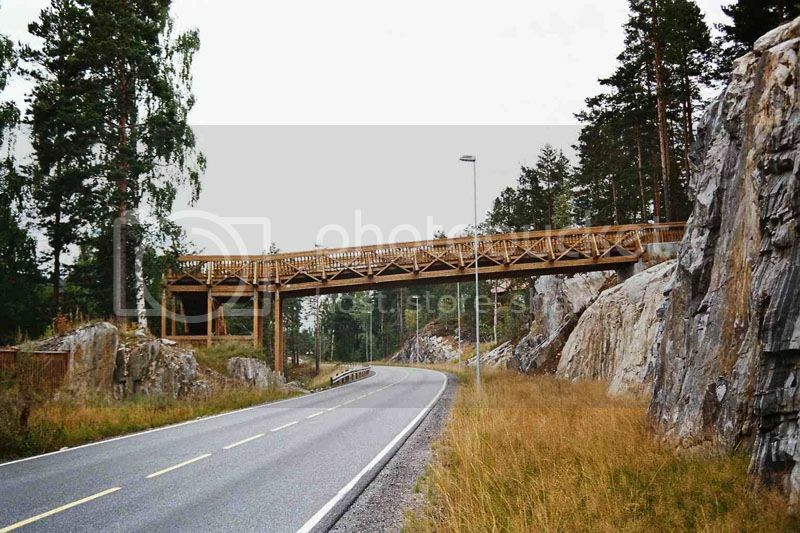 There is used some steel and concrete as well, especally on those road bridges. 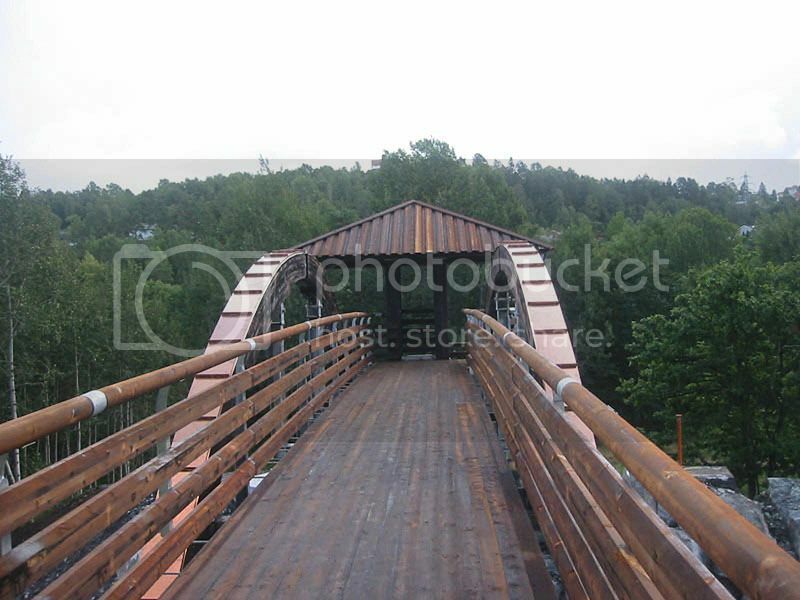 But they have used most of wood meterial in these bridges. Cool! I like the Da Vinci bridge the best. I like how the designs are all so different.